Chhattisgarh is one of the flourished states in central India, with regards to the rich cultural heritage and natural prosperity. It has also escalated as a tourism hub with time. Previously it was not a well known tourist destination but Chhattisgarh has evolved as the paradise for explorers and nature enthusiasts. 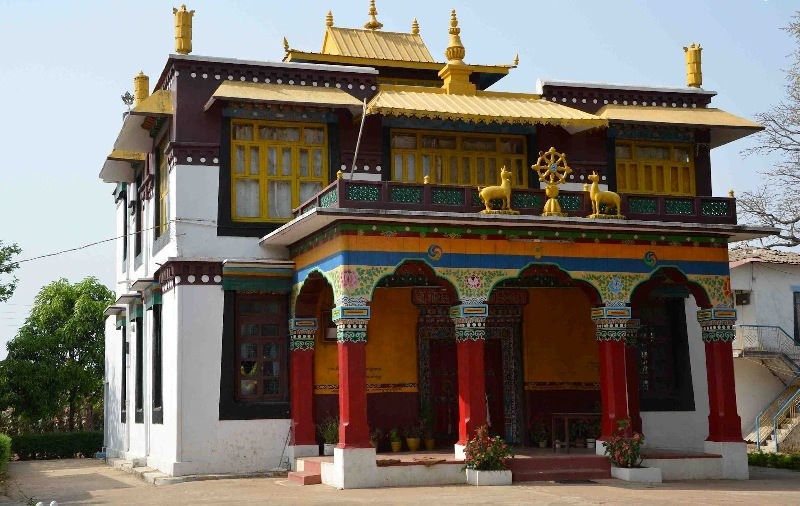 Similarly there is a famous hill station in Ambikapur which is considered as the Shimla of Chhattisgarh where Buddhism blossoms in the most awes trucking environment. At the time of winter especially during December and January the, view in Mainpat is worth watching. 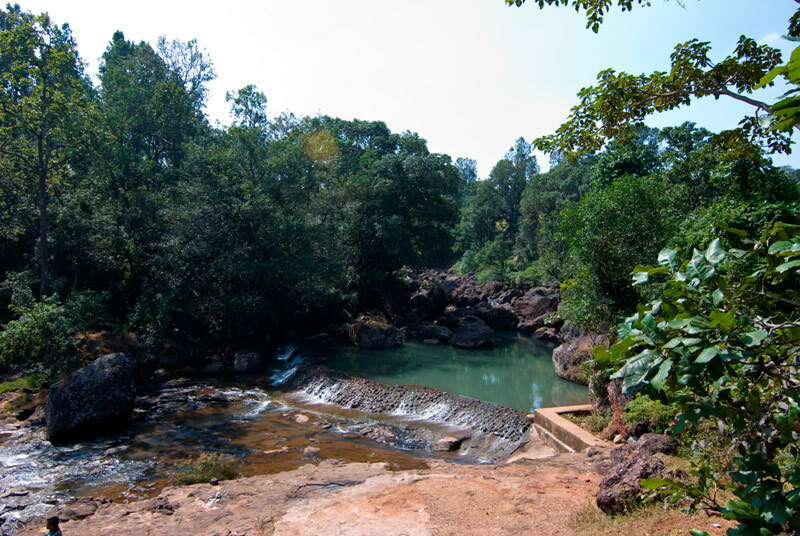 Mainpat in Chhattisgarh is a plateau located at a height of approximately 1099m from the sea level. Out of these 226 sq. kilometers of area is a dense forest. Mainpat is home for 24 villages with total population of 25000. Mainpat has a breathtaking view which can leave anybody spellbound. The calmness and serenity in the environment will win your soul and you would want to explore more. Mainpat is home for tribal communities like Manjhi, Yadav, and Korwas. There is a beautiful temple dedicated to Lord Buddha with all the Buddhist rituals being religiously performed. 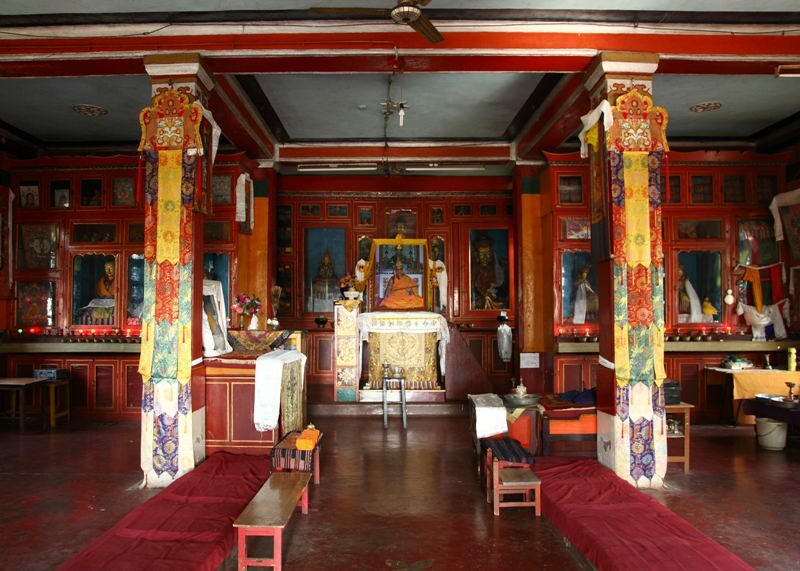 The Tibetan wedding also takes place here with full Buddhist rituals. It is popular amongst tourists because it has a blend of Adivasi and Buddhist culture which accelerates the beauty of the place. 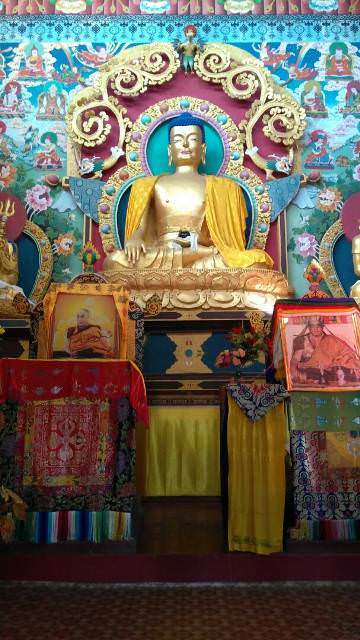 The great monk himself, Dalai Lama has been here, which has added more pristine value to this place. Tiger Point - Talking about the places to explore here, there are some very good alternatives for travelers. At the centre of Mahadev Muda River, there is a well known waterfall known as Tiger point, with extreme dense forest cover. It falls from a height of 60 meter. It is called tiger point this territory was marked majorly by tigers. This place is also surrounded by valuable medicinal plants and herbs. 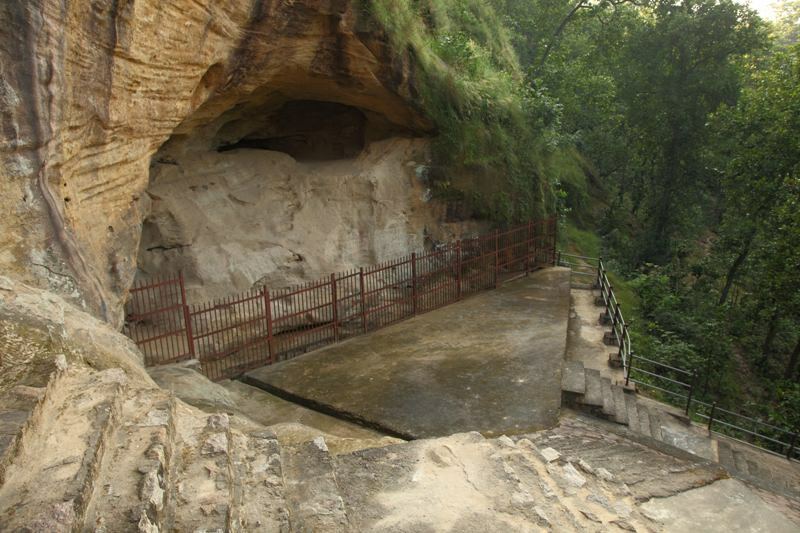 Machali point is also one amongst the attraction. Machali River enveloped in the deep mountain ranges, where it gets its name from. Comprising of little and colorful fishes and falling from the height of 48 meter this waterfall have a mesmerizing view. Some water sports are also enjoyed by tourists for an exhilarating experience. Amidst many beautiful points is the Parpatiya point. Places near to this like Raksamada caves, Bandarkot Mountains, Dulha Dulhan Mountains, Syham Ghunghutta dams, Ramgarh Mountains, Banrai dam etc are major tourist attraction. It is also a spot for adventure sports like paragliding and many more. 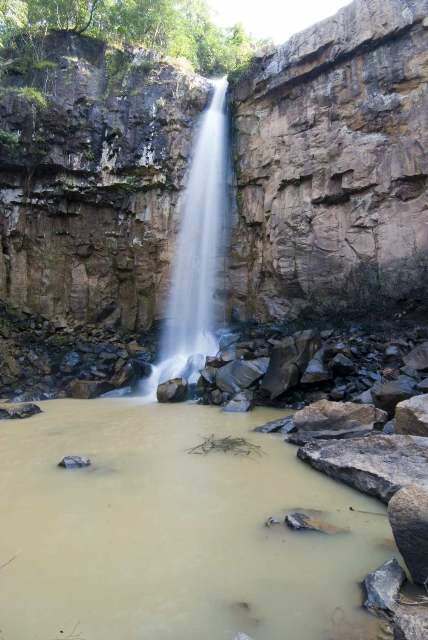 Enhancing the beauty of tall mountains ranges is a spectacular waterfall called Mehta point. It is 8 km from Mainpat. The borders of Surguja and Raigarh make the beautiful Mehta point. Similarly there is Dev Pravah stream in Kamleshwar which is extremely famous for its rich flora, fauna and medicinal plants. 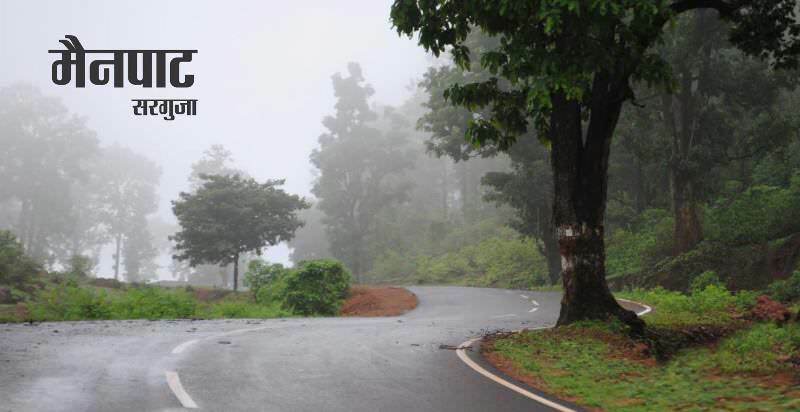 There are also an accumulation of valleys nearby including Kadnai, Kardna, Sakriya, Govindpur, and Paiga. So culminate your winters by exploring central India this time with your family and loved ones and take back the most the most relishing experience home.